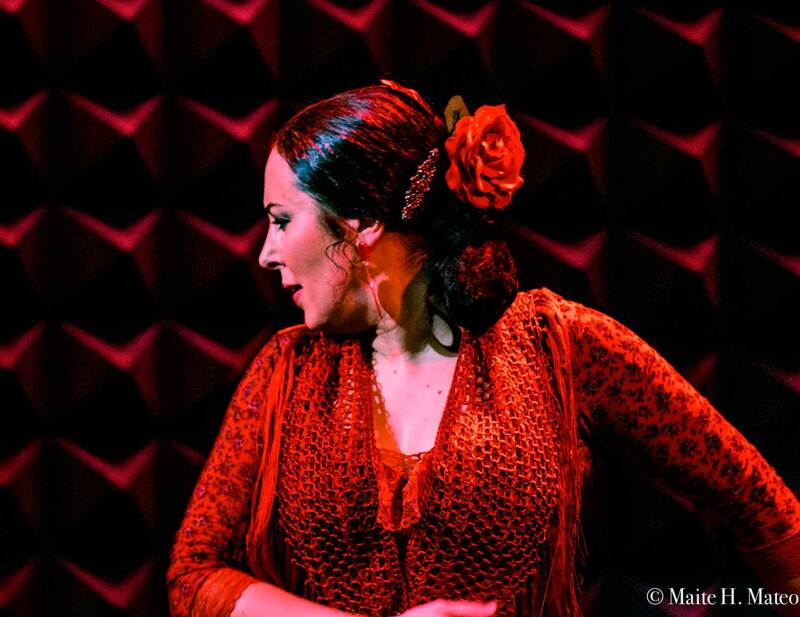 The Theater at the 14th Street Y is proud to host the Sonia Olla Flamenco Dance Company, presenting two programs: Tablao Sevilla and Por Los Caminos, Wednesday September 9th to Sunday September 13th, 2015. 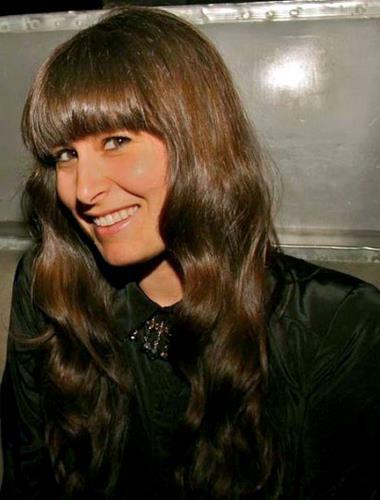 Sonia Olla, a native of Barcelona, is an internationally recognized dancer and choreographer, known for her impeccable technique and riveting stage presence. She, along with singer Ismael Fernandez, recently worked with Madonna on integrating flamenco into her upcoming international Rebel Heart Tour. You will be able to catch a preview of the program on September 3rd at 8:00pm on PBS’s NYC-Arts. 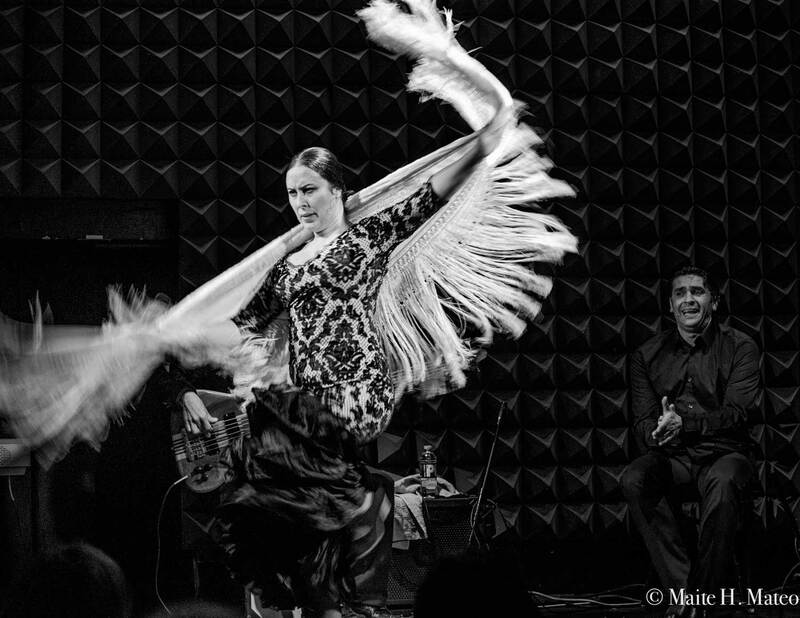 Of the two programs being presented, Por Los Caminos is an abstractly autobiographical piece, and will reflect the cultural blend of Latin America, the Middle East, and other dance forms that influence flamenco. POR LOS CAMINOS está dedicado al gran poeta emblemático español de la generación del 98 Antonio Machado. Hacemos referencia a las estrofas que pertenecen a la sección «Proverbios y cantares» del poemario Campos de Castilla (1912). CAMINANTE NO HAY CAMINO. En POR LOS CAMINOS hay un conjunto de emociones que se cruzan en nuestras vidas, diferentes culturas etc, con las cuales hacemos una parada en el camino para investigar y compartir ritmos, melodías, y disfrutar de la magia que se crea y que nos ayudan a crecer pero sin olvidar de donde venimos, cual es nuestra raíz y quienes somos. 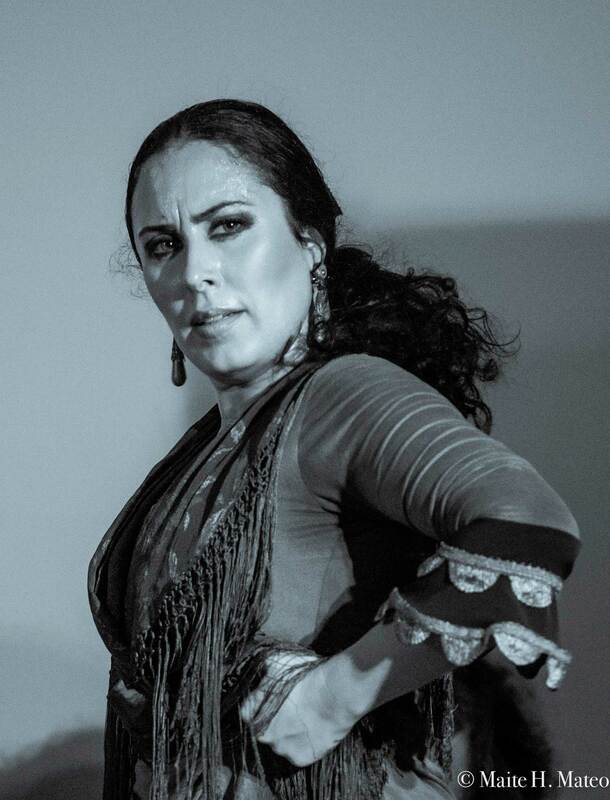 Está compuesto por 6 artistas cante más tradicional flamenco con una cantante Pakistany, una guitarra tradicional junto a otra más moderna y dos bailes flamencos capaces de conectar con otros mundos y donde se puede ver el flamenco desde el punto de vista masculino y femenino. POR LOS CAMINOS is dedicated to Antonio Machado, the great emblematic poet of Spain. Antonio Machado was one of the leading figures of the Spanish literary movement known as “La Generación del 98,” the Generation of ’98, which consisted of a group of novelists, poets, essayists, and philosophers active in Spain at the time of the Spanish–American War in 1898. Sonia Olla and Ismael Fernández make reference to the stanzas that pertain to the “Songs & Proverbs” section of his great work Campos de Castilla (1912). 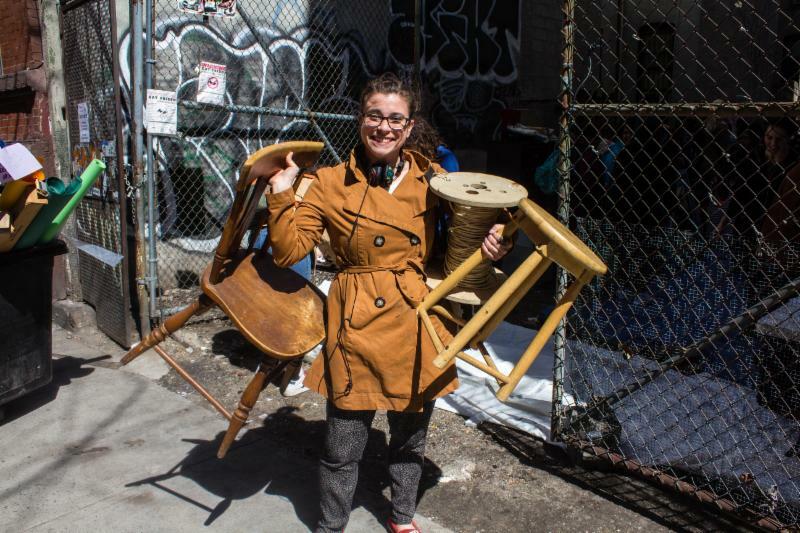 In POR LOS CAMINOS, there is an ensemble of emotions that connects to our own lives, and varied cultural experiences. We carry these on our path towards investigating and sharing rhythms, melodies, and enjoying the magic that is created and that we help to grow- without forgetting where we come from, our roots, or who we are. 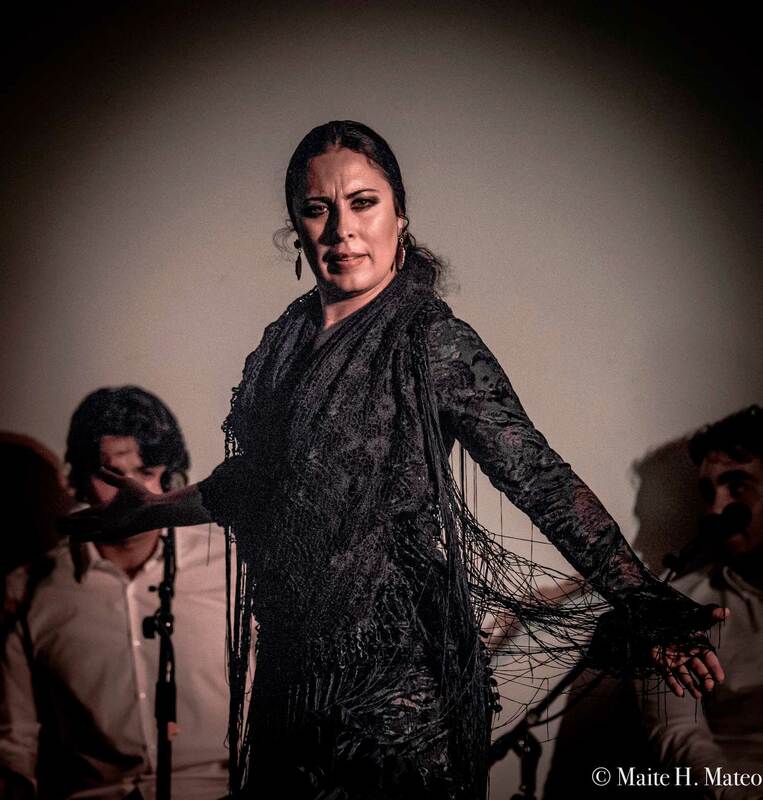 It consists of 6 artists: a traditional flamenco singer, a Pakistani singer, a traditional flamenco guitarist side-by-side with a modern guitarist, and two flamenco dancers- able to connect to other worlds, where you can see flamenco from a male and female point of view. El camino, y nada mas ….. It’s just your tracks, nothing much.